By Lance Schultz, JD Smith & Sons Ltd.
Spring has arrived, and while that means warmer days are ahead, it also means the return of the risk of pests to food manufacturing facilities. Rodents, birds, and insects are risks to food and can be sources of contamination by transmitting pathogenic bacteria, such as E. coli and Salmonella, to food. 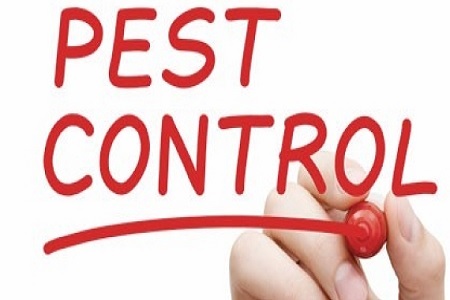 Pest control should be included in all food safety programs. Preventive controls already being used by your business can be applied to improve your pest control program. How, you ask? Assess the risk of infestation to your business and customize your monitoring program accordingly. Exterior bait stations and sprays suppress endemic rodent and pest populations, respectively. However, these mitigation tactics are not a substitute for integral building structure. The facility should be inspected on a regular basis for entry points and all equipment and debris needs to be kept away from the building to prevent harborage. Pea gravel placed around the exterior of the facility is a good way to eliminate pest harborage. Keep all gaps at wall-roof junctions sealed to prevent birds from making nests in eaves and under siding panels. Pests enter through open doors and loading docks. Keeping the area outside the loading dock free from debris and foodstuffs will reduce the attraction a pest has to the area.